Luke Bryan, Granger Smith and Brett Eldredge in the Inland Empire! Country music star Luke Bryan came to San Bernardino at the Glen Helen Amphitheater, on Oct. 27. Granger Smith and Brett Eldredge warmed up the crowd for Luke as the opening acts. The celebration began at 3 p.m. when the parking lot was open and ready to welcome the country seeking tailgaters. A lot of country lovers from all over the Inland Empire and beyond showed up to have a good time. In addition, a lot of RVs were parked, many spent the night camping for the event. The atmosphere of seeing big trucks, handsome men, beautiful women, and the typical jeans/boots vibe was a rush. Tailgating before the actual event is the pregame. Everyone was warming up for the actual event. 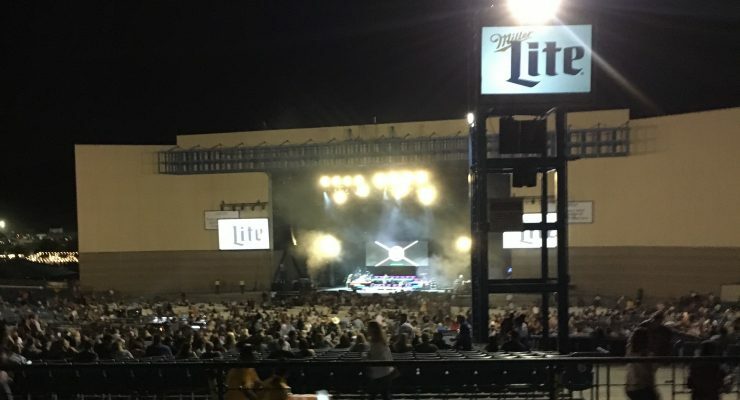 … [Read more...] about Luke Bryan, Granger Smith and Brett Eldredge in the Inland Empire!